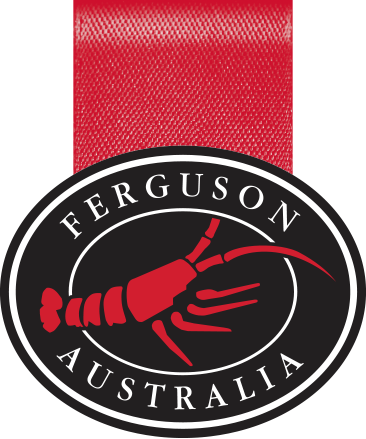 Ferguson Australia supplies its all Australian seafood range to chefs around the World. 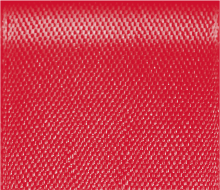 Selecting only the highest quality products and working with our customers to ensure their menus are exciting and fresh! Our Australia Seafood range for wholesale customers is sourced off our own 8 fishing boats or direct from the producers, who we work closely with on a daily basis.